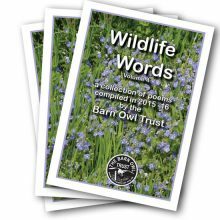 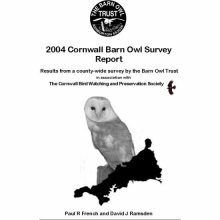 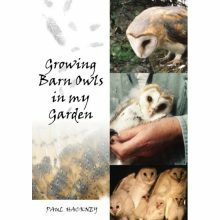 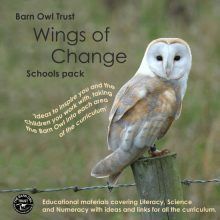 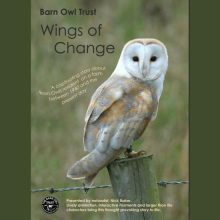 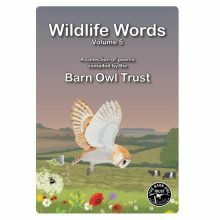 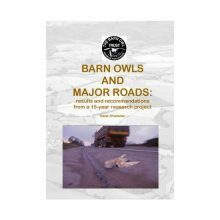 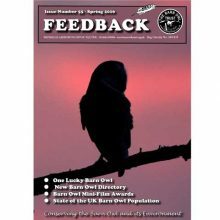 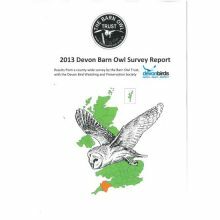 Find out all about Barn Owls with our owl books, BOT publications, free downloads, reports & free magazines. 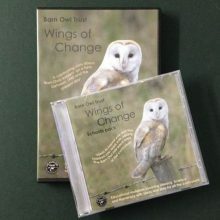 We also offer fascinating educational resources in CD & DVD format. 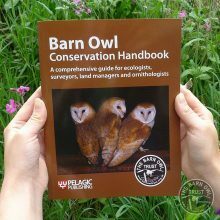 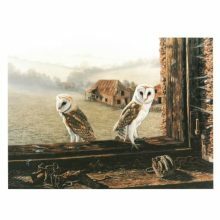 Buying direct means every purchase helps Barn Owl conservation.